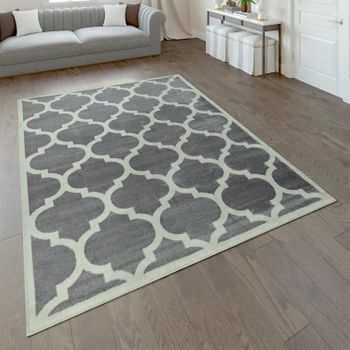 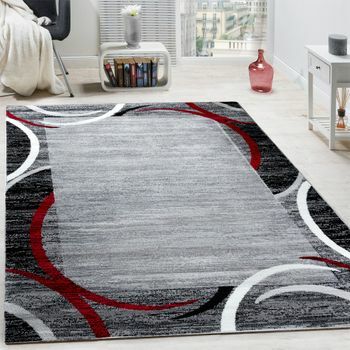 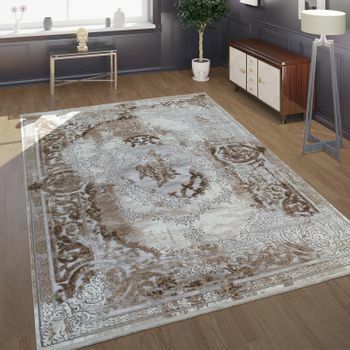 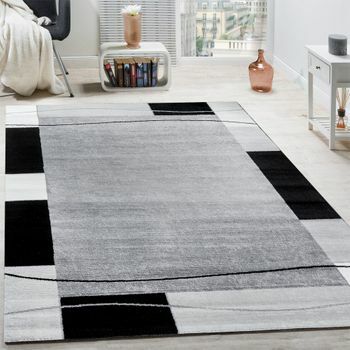 Elegant and timeless: bring some real class into your living room with this stylish rug! 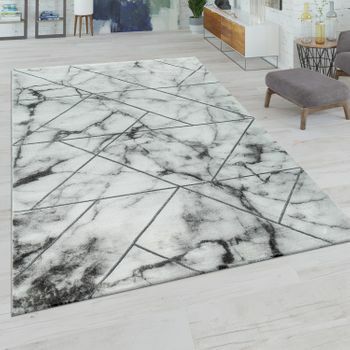 The varied grey tones shimmer silver and give the product a unique radiance. 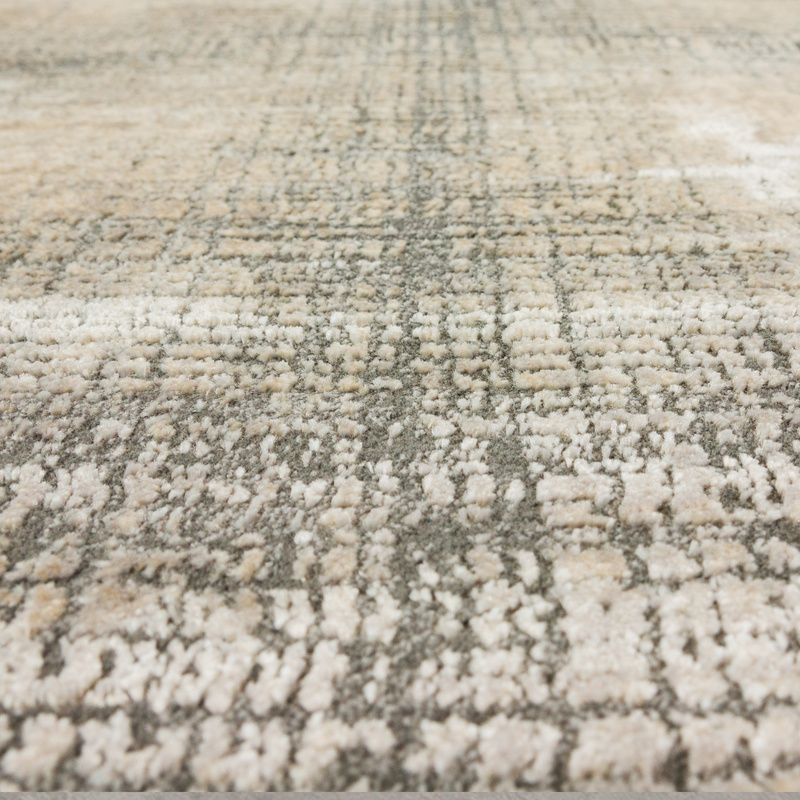 The modern high-low structure means the unusual pattern is even more striking. 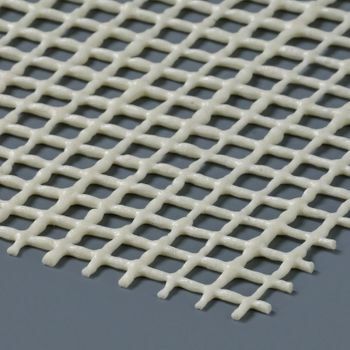 High-quality polypropylene and certification in accordance with the Oeko-Tex Standard 100 Standard completes the exclusive overall impression. 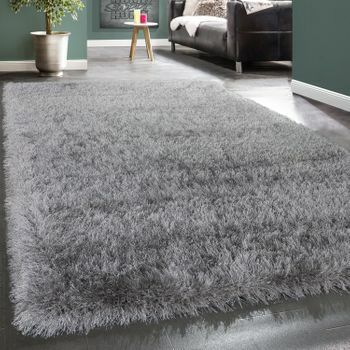 Our tip: the subtle colours can be combined in many ways, enabling the rug to be integrated into interiors in a wide variety of styles. 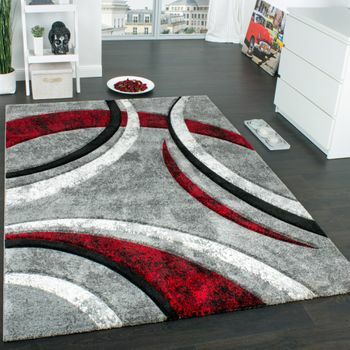 For example, the design looks great combined with elegant anthracite or bright white. 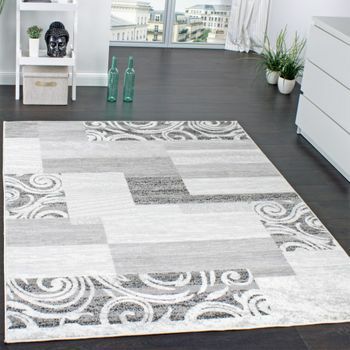 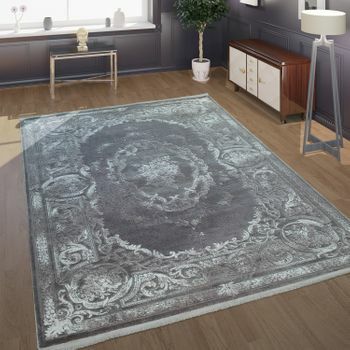 Additional decorative elements in silver accentuate the elegant character of the rug. 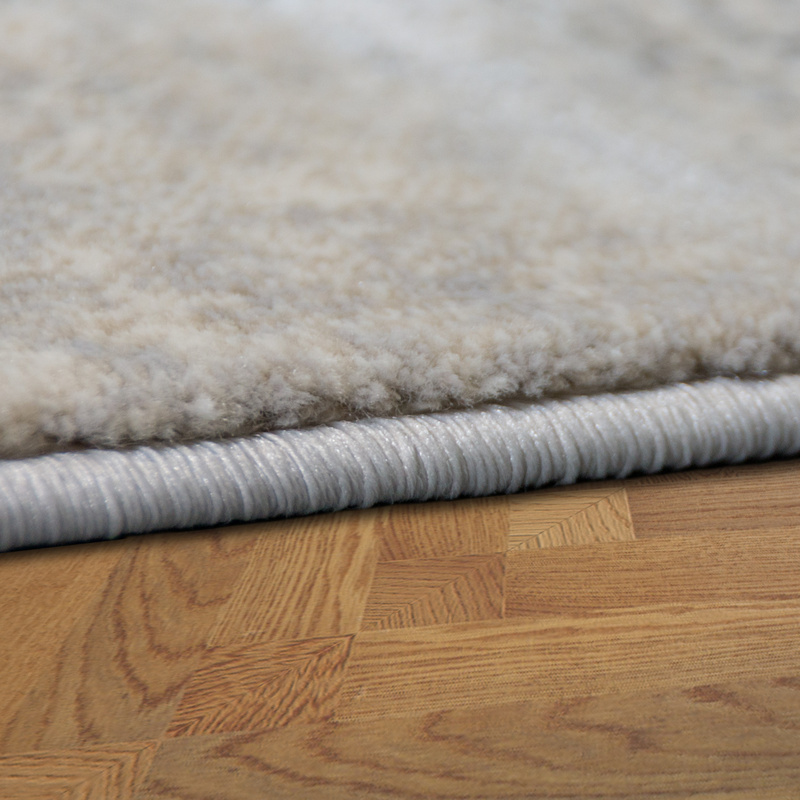 Use warm lighting to give the cool shades more cosiness.